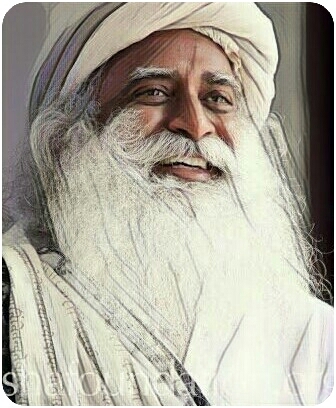 Sadhguru - Jaggi Vasudev ..
Great civilizations around the world have thrived and survived on rivers. The Egyptian civilization around the river Nile, Mesopotamia civilization around the Euphrates Tigris, Indus Valley civilization around the river Indus, Chinese civilization around the river YangTseKiang etc..
Human civilization all over the globe over the past 10,000+ years have been interwoven with rivers, thriving on river banks ..
Indian rivers in a single generation have from being perennial, become seasonal .. shocking ..
We need to save our rivers for survival of mankind on planet earth .. ! !